Have you ever had the need to use a reliable tree service Essex County, NJ? Damage can be imminent to your landscape if you do not use a professional tree service company to carry out the needed tree maintenance services. How much harm can there be in cutting or removing a tree or a broken branch? 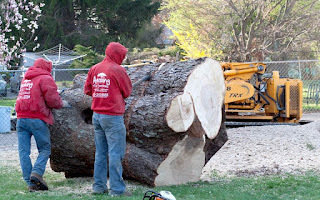 From getting a bad shape during pruning which can ruin your landscaping design, to having your tree removed improperly, leaving the landscape with a stump sticking out, or irreparable damage can be done if an inexperienced tree service company is hired or you try to handle the job yourself. Why do you need a tree service company when you can just do it yourself? To begin, a tree service company comes fully equipped not only with the right equipment to effectively handle the tree service, but also with a well-trained staff who know exactly what they are doing with safety as a priority. Amazing Tree Services is a tree service company which specializes in tree maintenance services. We offer different tree services (removal, pruning and stump grinding) for private homes and businesses. We are a licensed company with experience and believe in a hands on approach in dealing with our clients. Our work ethics are straightforward and our working regulations are easy to understand. When we offer our services to respective clients we offer a complete job. With Amazing Tree Services we ensure your specifications are met. Customer satisfaction is paramount. What are the full range offered of services offered by Amazing Tree Services? We offer removal of trees by the stump, pruning of trees to reshape them or utilize them in the landscape design, removing old or dead branches, stump grinding to totally remove the stump of a removed tree, diagnose possible pest problems, and develop a cost and work plan for tree maintenance. We also work with landscape architects, urban planners, and horticulturist to achieve the client's vision. We have trained tree service technicians who are experienced in safety, quality and effectiveness. They are skilled in the expert removal of a tree which can be a bit tricky without proper knowledge, they have experience and knowledge of the operational equipment’s, safe use of occupational chemicals, effective tree maintenance, tree scaling and treatment of infected trees. We offer full tree services or package services as required by the client. If you are in need of any form of tree service in Essex County NJ, feel free to contact our tree experts today! We offer a free estimate for our services, so we can work within your budget needs. 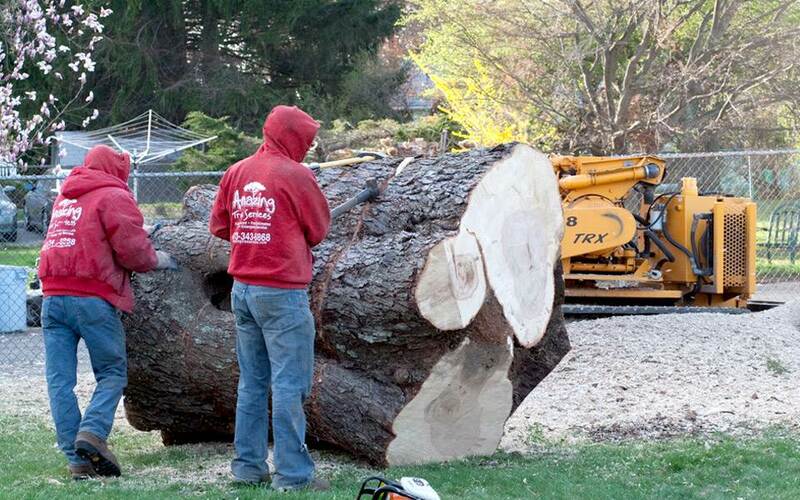 For more information about our tree service in Essex County NJ, contact Amazing Tree Services at (973)-343-6868.